It's week two of my annual Back-to-School Fiesta! 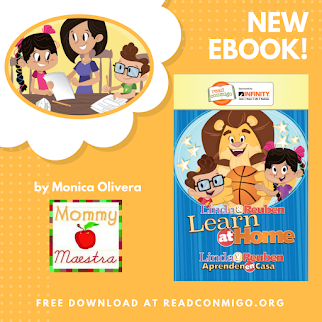 Today's giveaway and free download comes from MommyMaestra sponsor, Spanish for You! 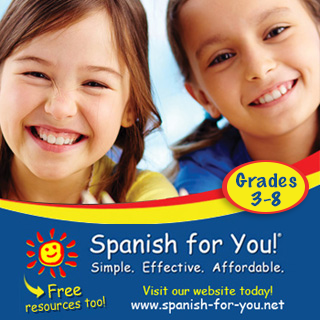 For the rest of the year, the freebies from Spanish for You! will focus on numbers. 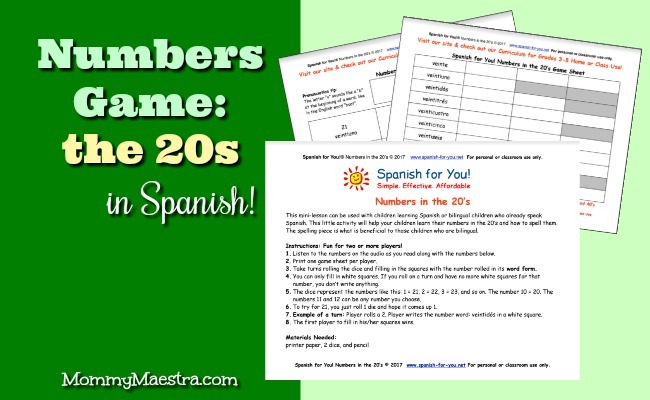 This month's 3-page mini-lesson will help your little one learn their numbers in the 20s, as well as how to spell them. It comes with an audio file to help young students learn proper pronunciation. The activity includes directions, memory cards, and a game sheet. Spanish for You! 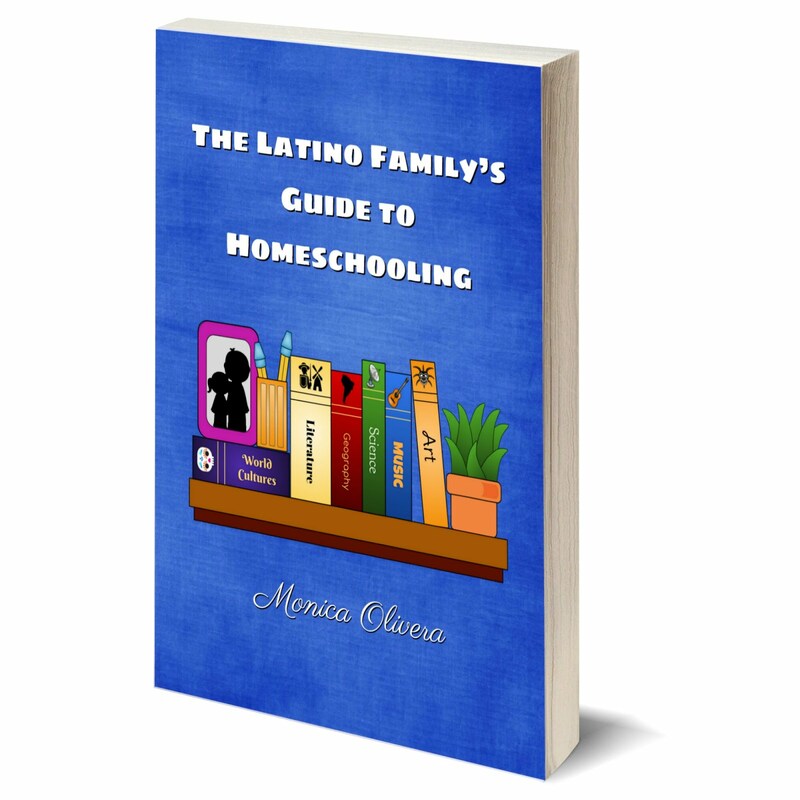 has generously offered a homeschool package of your choice to one MommyMaestra reader. Retail value $39.95 and includes 24-30 weeks of lessons per themed package. Take a look at the choices here. My husband is from Mexico and our children speaking Spanish is really important for us! We want them to learn the language and culture! I would love to win this resource to help me on our language journey! Thanks for the giveaway! My high schooler will be starting Spanish this year, so my littles will be doing an intro to the language. 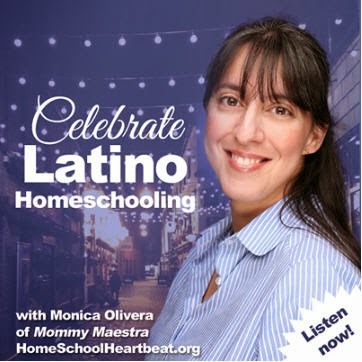 I have 2 little ones who are bilingual and we are about to start homeschooling. Would love to win this. Thanks so much! 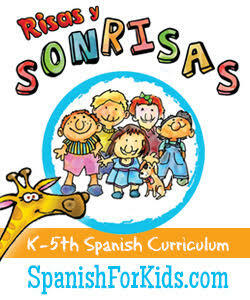 I want my kids to learn Spanish because learning a language at a young age makes such a big difference in the long run! I want my children to learn Spanish because I think it will connect them more closely with their heritage.